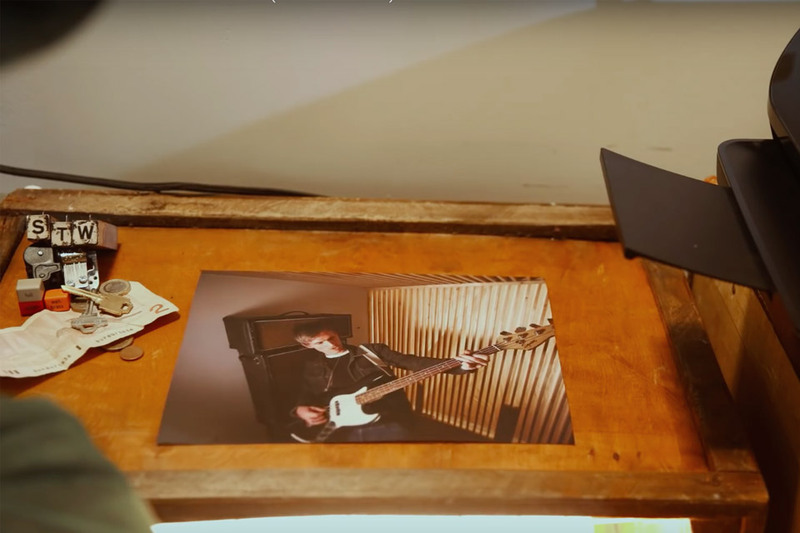 Sometimes, music alone won't draw people in but an eye-catching video can do just the trick. 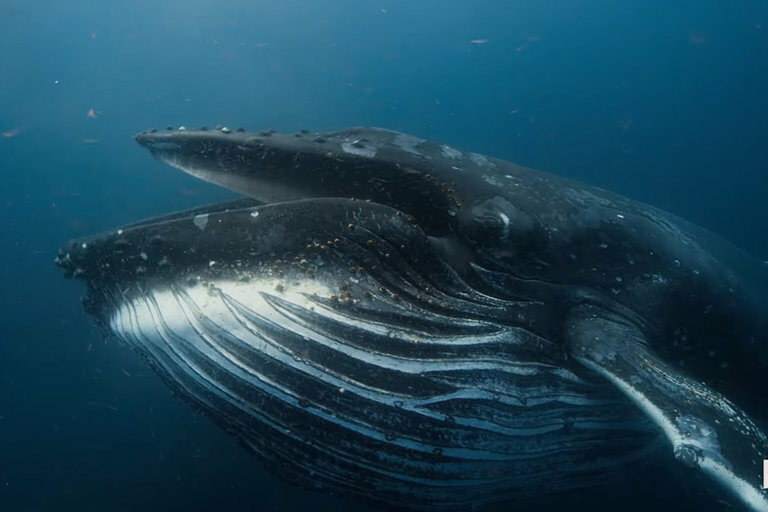 Canadian band Said The Whale took that theory into consideration and 2,250 photos later they caught our attention. 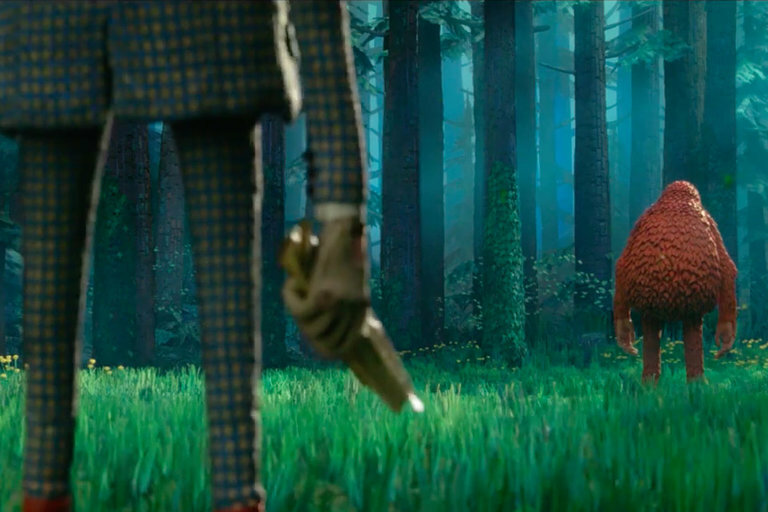 The whole video was created using stop-motion and zero special effects. 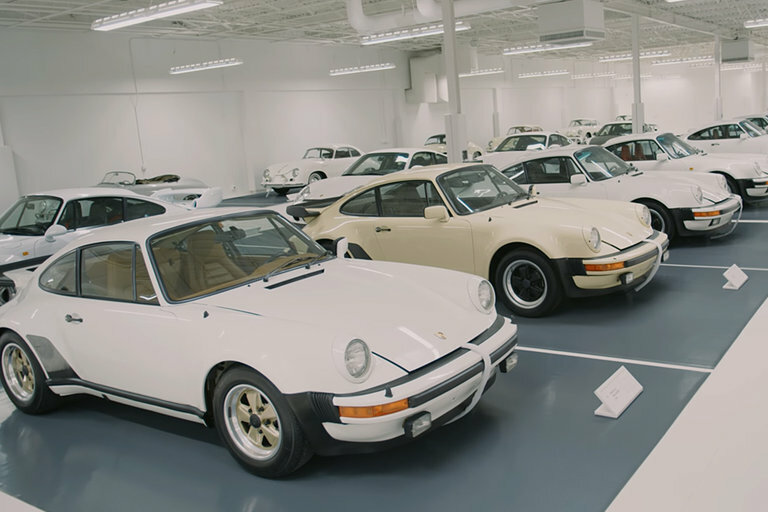 If heaven had a Porsche theme, it would probably look exactly this stunning collection of cars from the German manufacturer. Having a theme for any collection isn't unusual, but this secret stash of Porsche history — from vintage Speedsters, through nearly every version of the 911, to modern supercars like the Carrera GT and 918 Spyder — is. Presented in white, from the floors to the ceiling, to the cars themselves, guests must remove their shoes or wear white covers, and leave the cellphone at the door. The One Love Machine is an internationally-known punk band that plays to crowds at tech events, conferences, and even TED talks. 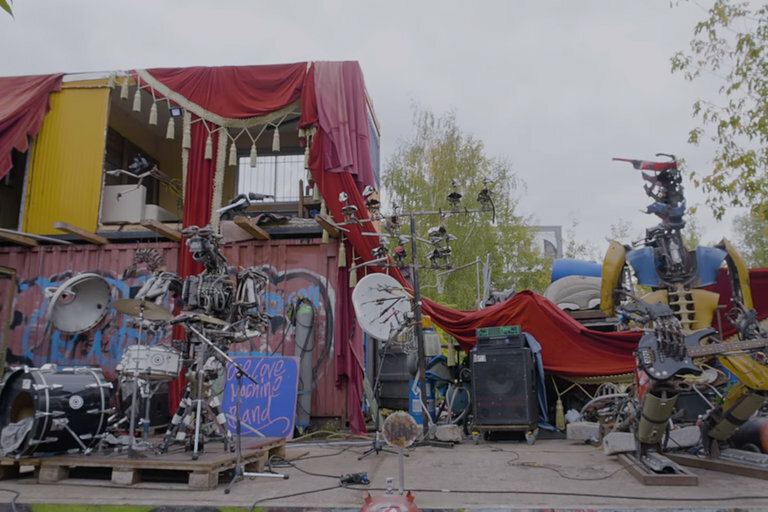 But no one in the band is actually alive — they're all the creation of inventor and avid DIY-er Kolja Kugler. Made completely out of found materials, Kulger's creations are totally autonomous and developed their sound completely on their own. 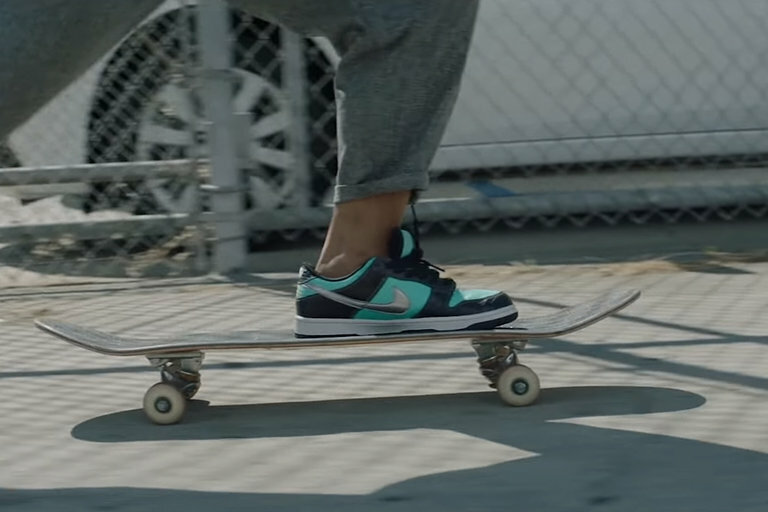 Originally designed for Girl Skateboards, the Nike Diamond Dunk became a sensation before it released in 2005 — thanks to some unintended marketing that was a harbinger of today's use of social media. Founder of Diamond Supply Co. Nick Tershay talks about how he ended up with the shoe and the 20th anniversary edition Diamond and Nike are about to drop. Disney had their shot at The Jungle Book, now Andy Serkis is putting a darker spin on the Rudyard Kipling classic. 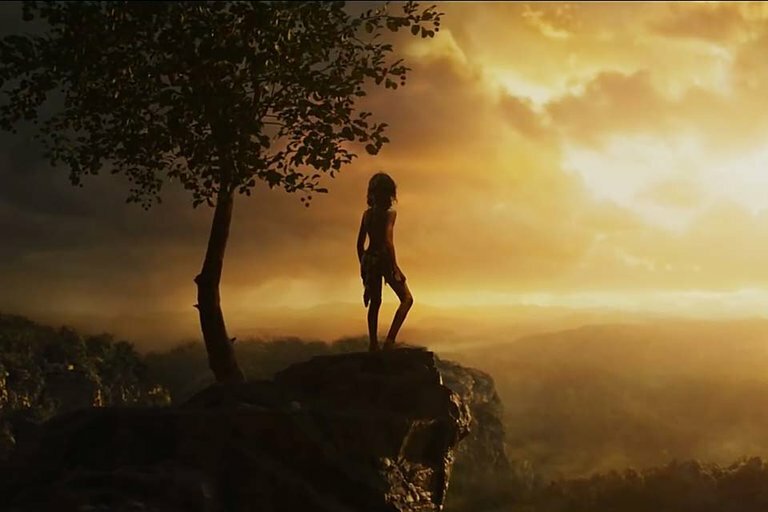 The story follows Mowgli's childhood in the jungles of India, cared for by a pack of wolves. Unlike the sing-alongs we're used to, this version shows more of the realities of living in the presence of an angry Bengal tiger. Christian Bale, Cate Blanchett, Benedict Cumberbatch, Naomie Harris, and Serkis himself lend their voices while Rohan Chand takes on the title character. The film will have a limited release on November 29th and then will head to Netflix December 7, 2018.